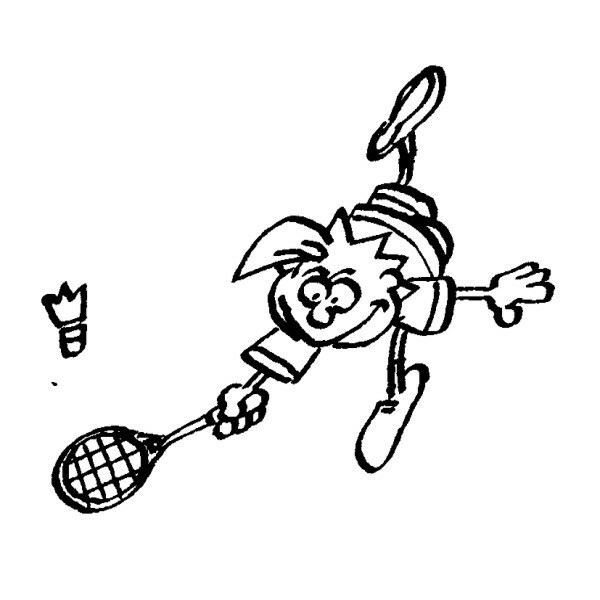 development of the game of Badminton throughout the county. Here you will find details of all clubs participating in Adult and Juvenile Badminton. Whether you play for fun or are interested in competition, you will find a club in your area that welcomes you and caters for all players young and old. The Mixed & Singles Championships Finals are taking place this Sunday, 10th March 2019, starting at 2pm sharp in the GLTC. Can all players please be in at least 15 minutes before scheduled time. Please note that the schedule may also be due to changes. Come along to support your clubs and see some good badminton. Good luck to all players taking part.